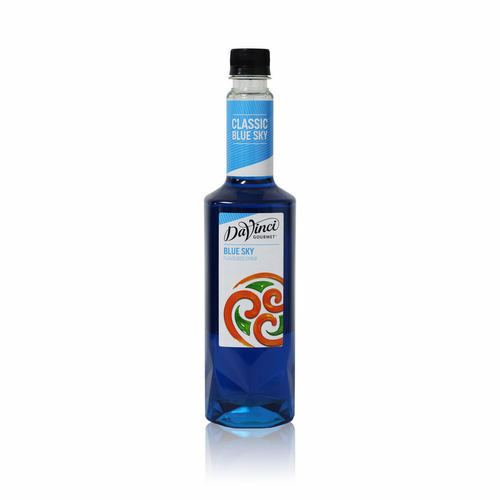 Blue Ocean Flavoured Syrup 750 ml. 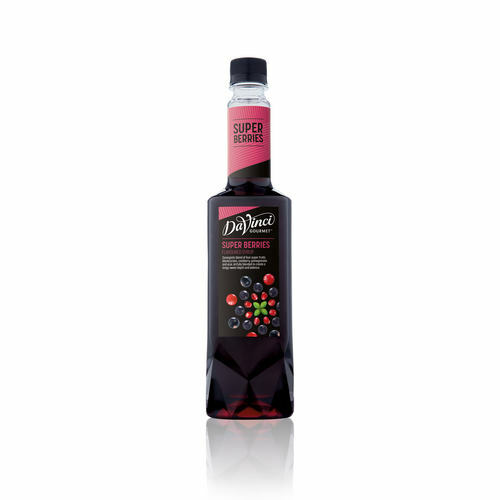 Super Berries Flavoured Syrup 750 ml. 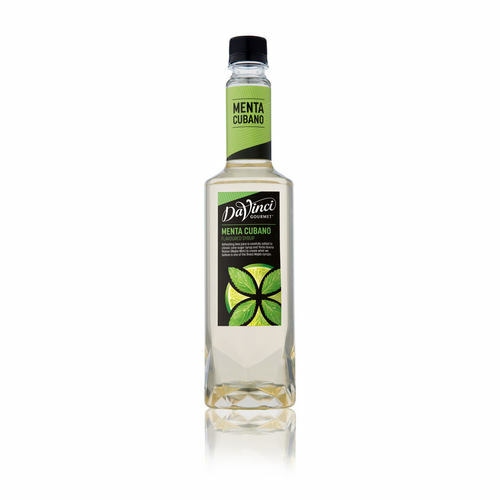 Green Apple Capagna Flavoured Syrup 750 ml. 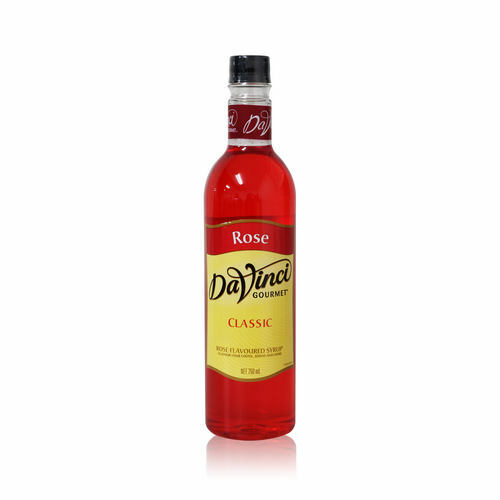 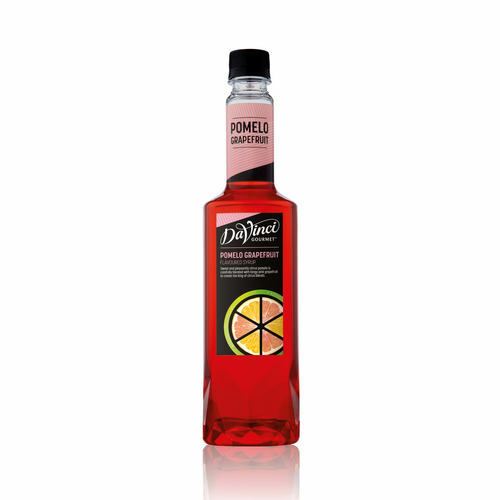 Grenadine Pomegranate Flavoured Syrup 750 ml. 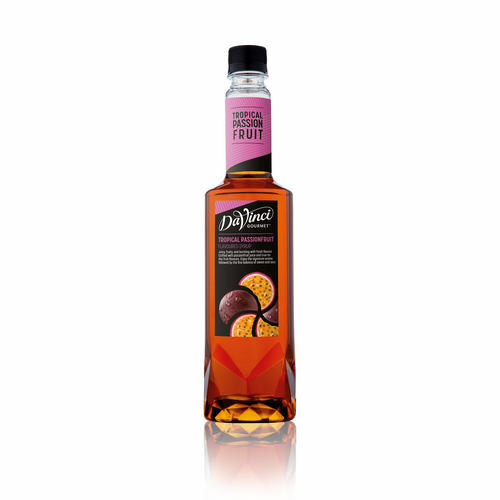 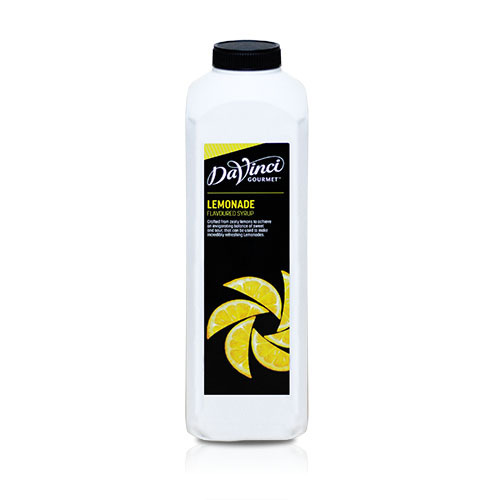 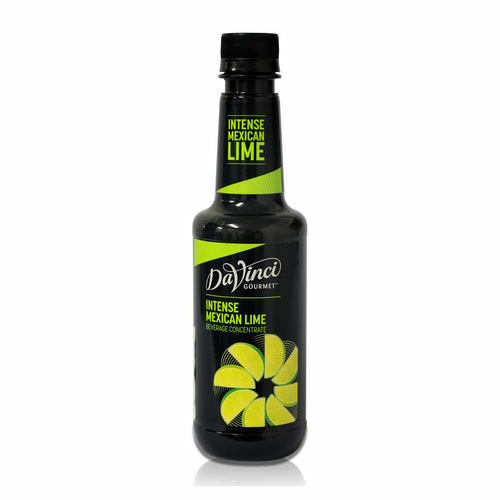 Tropical Passionfruit Flavoured Syrup 750 ml. 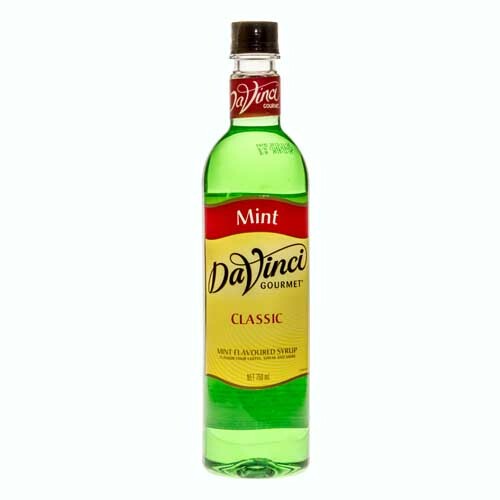 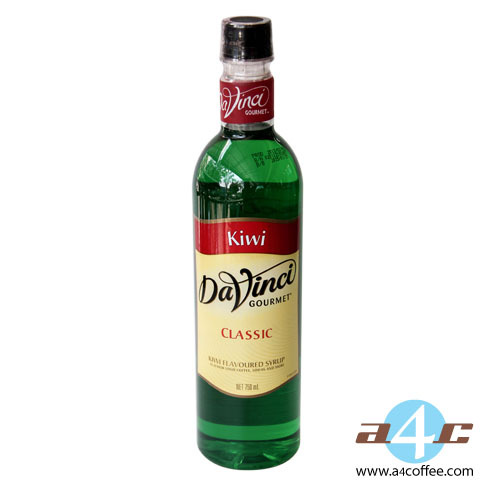 Menta Cubano Flavoured Syrup 750 ml. 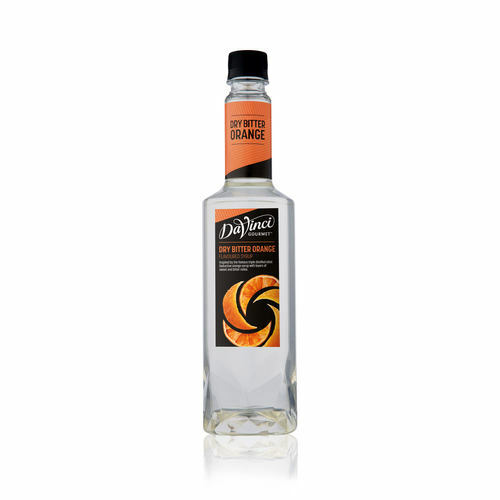 Dry Bitter Orange Flavoured Syrup 750 ml. 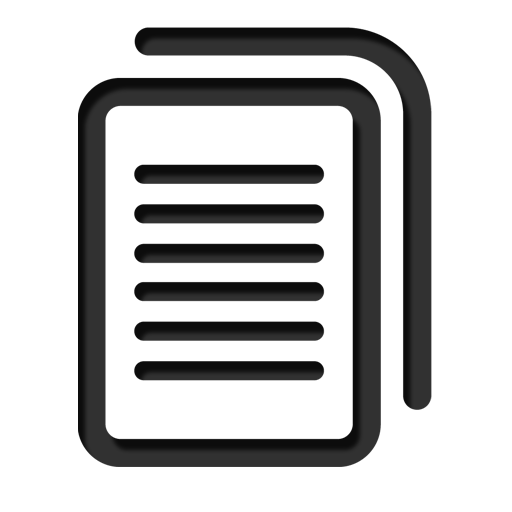 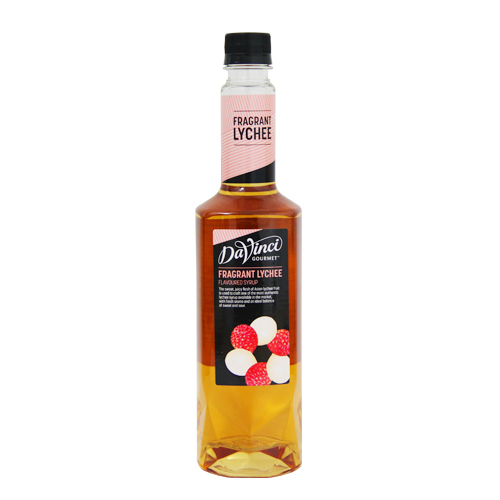 Peach Garden Flavoured Syrup 750 ml. Raspberry Flavoured Syrup 750 ml. 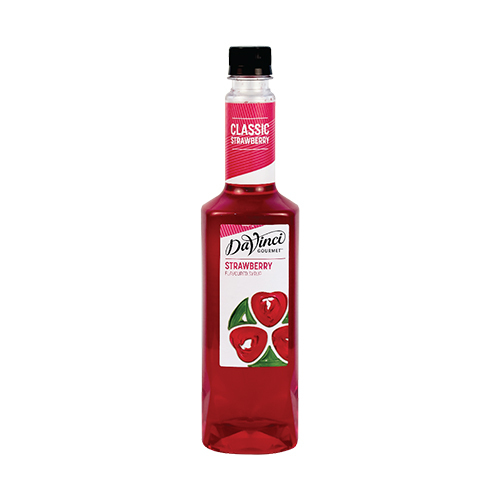 Strawberry Flavoured Syrup 750 ml. Majestic Mango Flavoured Syrup 750 ml.